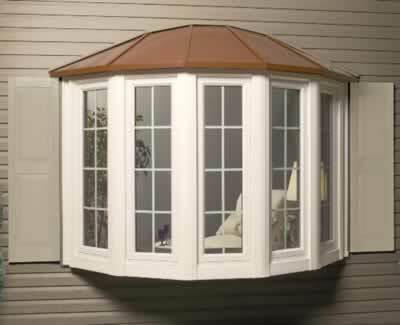 If your roof requires completely retiling due to age or damage etc. We can carry out the work to cover your roof with a new breathable felt membrane, fit new battens and then retile with the tiles of your choice. we use only the finest roofing materials on all of our building projects. We are very experienced in providing roof repairs in emergencies. 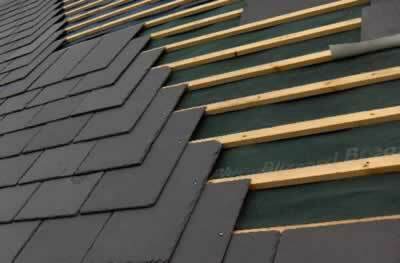 If you require slating and tiling services for your roof then contact us for further information. We carry out lead roof services from the design and installation of a new roof, to the replacement of lead valley gutters via the repair of box valleys and lead flashings. Flat roofs send some people into a panic, some will not buy a house with a flat roof or will spend a fortune having it removed and a traditional pitched roof fitted – but are they really that bad? The short answer is, no! 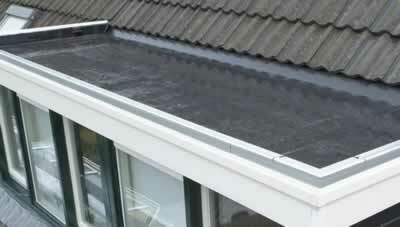 In fact a professionally sealed flat roof should last 20 years or more without leaking, so the worst case scenario for most of us would be having to replace it 3-4 times at most, with the total cost still being much less than building a pitched roof (on average you could completely replace a flat roof around 15 times to spend as much as one single pitched roof build). All new work is covered by our insurance backed ten year guarantee. fresh and prepared for any weather. 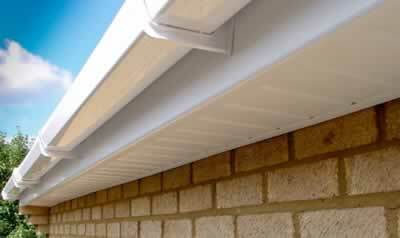 To discuss your UPVC queries or to arrange a quote on your roofline or guttering queries, contact us. We specialise in copper and zinc roofing services. We guarantee a fast, friendly and efficient service and all our work is carried out to the highest standard. We work to the highest standards to achieve a roof that is as visually appealing as it is watertight. Both copper and zinc can be used to provide a solution to any feature that would be difficult using slates. For example, towers, domes and spires often use zinc or copper. 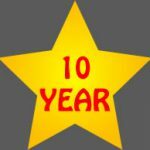 Zinc or copper roofing can last for 100 years or longer. Although the cost of copper or zinc roofs may be slightly higher initially, its long lasting and low-maintenance characteristics mean it typically works out much less expensive over its lifetime.